The split division races at Devonport Bluff on Sunday were run in warm, still conditions and produced exciting events. 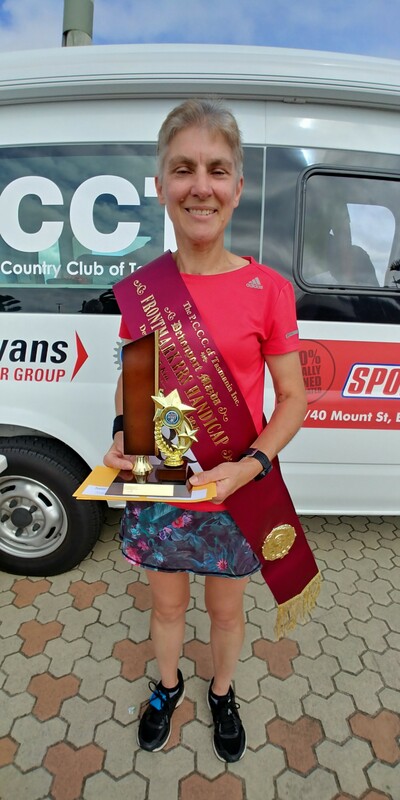 The Devonport Mazda Frontmarkers 5 kilometre handicap was a triumph for Susan Moodie who was one of the favourites. Although she had won a race early last year, training for the Cadbury Marathon, run in January, had her the fittest she has ever been. 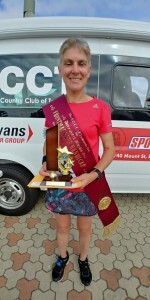 Moodie had even run a 14 kilometre trail run at Cradle Mountain the day before. She won comfortably from Karina Mason and Ron Chequer, and was the fastest woman with Nick Young the fastest male. The backmarkers saw a battle royal between co-markers Wayne Wiseman and Owen Thomas. Thomas led for most of the race as Wiseman sat about ten metres behind. 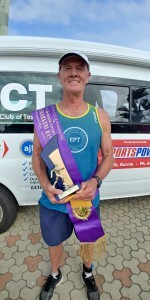 He challenged for the lead with about four hundred metres to run and Thomas was unable to respond, Wiseman going on to win his second club race, from Thomas with Grant McCormack a close third. 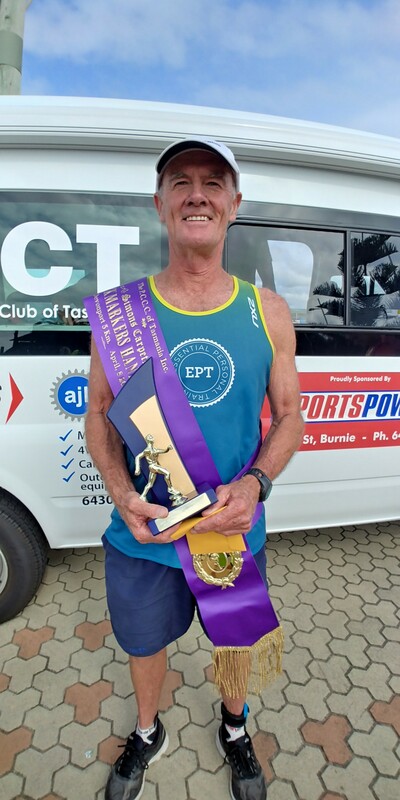 Wiseman has set himself to run fifty kilometres a week after an injury plagued 2017 and the increased training regime is certainly paying off. Kyle Groenewege ran his best race for the year while Bryan Tuit and Troy Atkins passed almost the entire field to finish in fifth and sixth. Earlier, nominated time winners were Indra Taylor, having her first run with the club, Thomas Ward and Grace Greenhill.